3" Black Leather Guitar Strap., Newark Musical Merchandise Co.
3" Black Leather Guitar Strap. 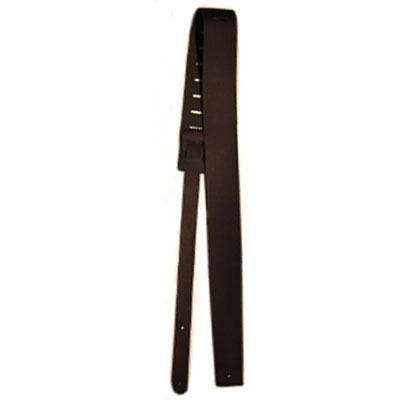 3" Black Leather Guitar Strap. Adjustable length.